Do you want to buy a new set of wheels but would also like to avoid having to pay high administration, service fees and interest rates? One of the ways to avoid these additional costs is to buy a car upfront, which majority of people aren’t able to do. If this sounds like you, then you should consider rent-to-own car financing. Many people who are blacklisted also assume that they won’t be able to buy a car, or those that have a low credit rating are forced to pay extremely high-interest rates which in some circumstances, are simply not affordable. Rent-to-buy is a great option for people in these circumstances. 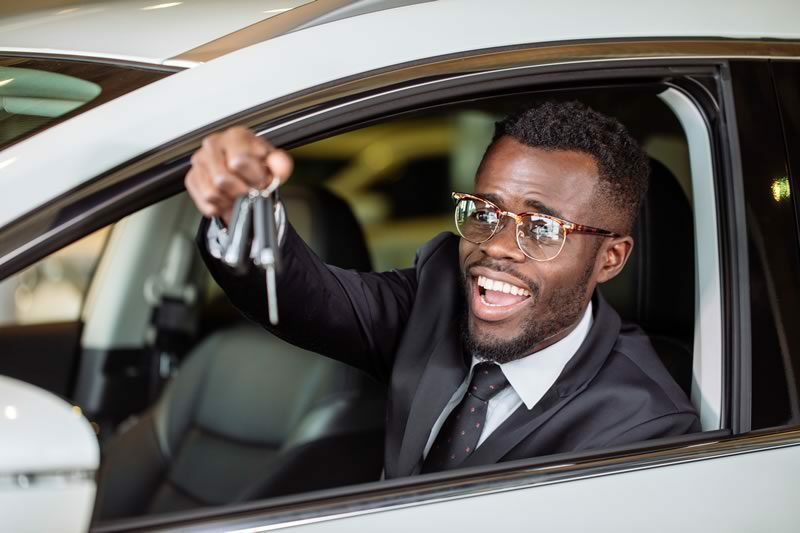 However, there is some confusion about what “rent-to-buy” means, where some people assume it is the same as renting a vehicle from a car rental company. With rent-to-buy financing, you have the option of taking ownership of the vehicle after a certain number of payments have been made. When you partner with a reputable rent-to-buy company such as Earn-a-Car, you will be able to browse through affordable car deals, find a car that suits your lifestyle and budget, and then start to make payments on the car. This is different than a loan from a bank because you’re not paying off the car; you’re paying a rental fee until you own the car. In South Africa, it is extremely difficult to get around without reliable transport. Relying on friends, colleagues or families is a possible short-term solution but you do need long-term security. Instead of facing the challenge of having to deal with many financial institutions, filling in forms repeatedly or committing to a vehicle finance plan with extremely high-interest rates, rent-to-buy car financing offers an alternative way of owning your car. Contact Earn-a-Car for more information about our easy vehicle finance today.